Air, ground and sea. Far flung destinations put your travel gear to the test. Our World Traveler collection was born out of the need for bomber gear to handle the adventure of getting there. 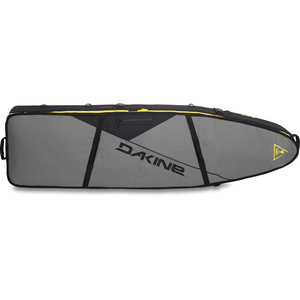 This surfboard bag features first-of-its-kind 3/4-inch sidewall padding for impact protection where you need it most. 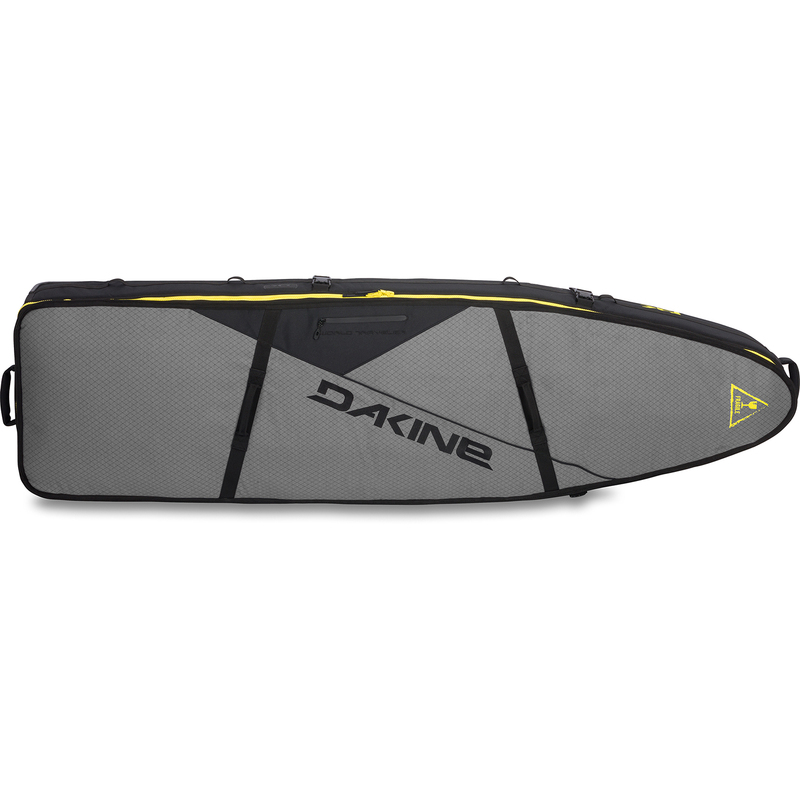 It holds up to four boards with padded dividers and 3/8-inch padding top and bottom. Built-in lash points make for secure tie-down on roof racks for the path less traveled.